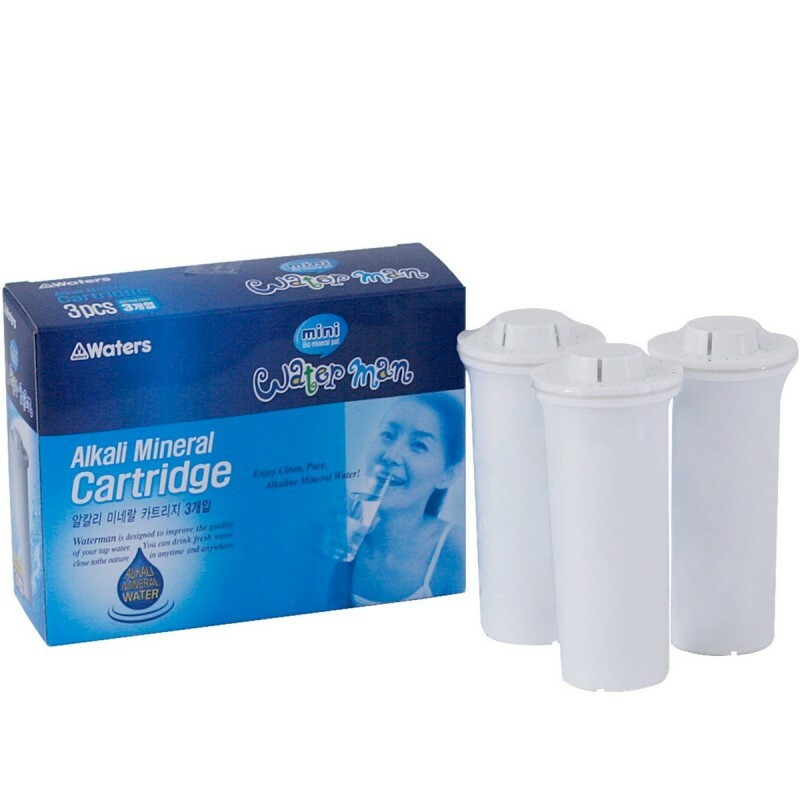 Set of 3 replacement filters for the Mini Waterman Bio Mineral Pot (BMP) 600ml Waterman water filter bottle. 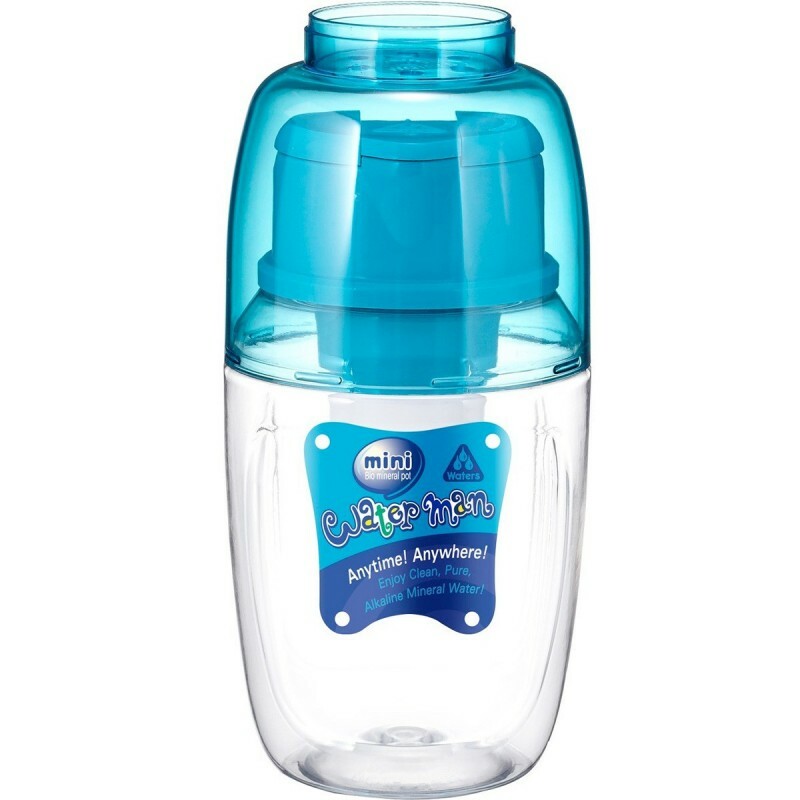 Each filter can replace up to 500 x 600ml single use bottles. Each filter life up to 600 Litres.